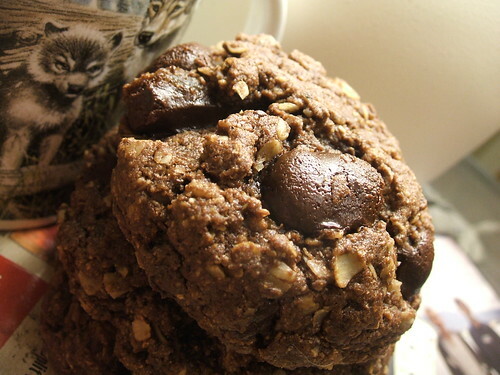 What: Teaching with a metaphor is like a fudgy oatmeal cookie. The cookie itself should be enough and enjoyable on its own. The chocolate allows the student to hold it in their mouth and chew on it a bit longer.